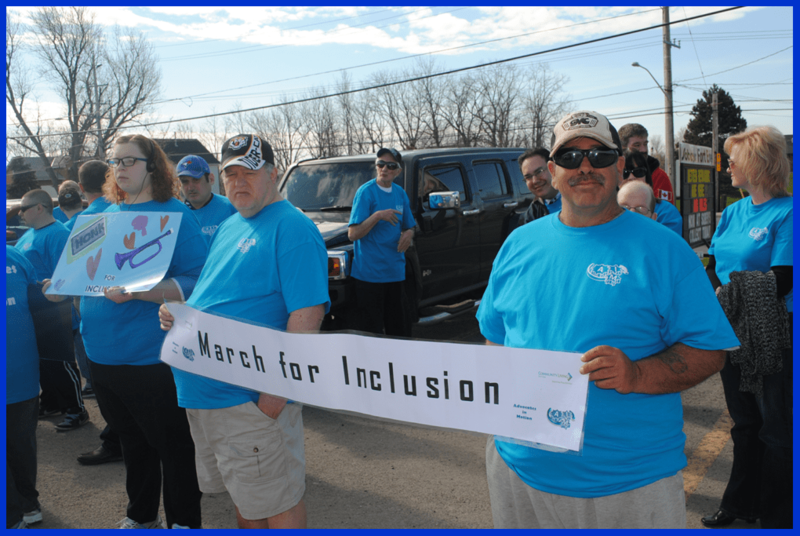 Immediately following the flag raising people walked down Garrison Road to heighten awareness of the importance of including people with intellectual challenges in all aspects of community life. 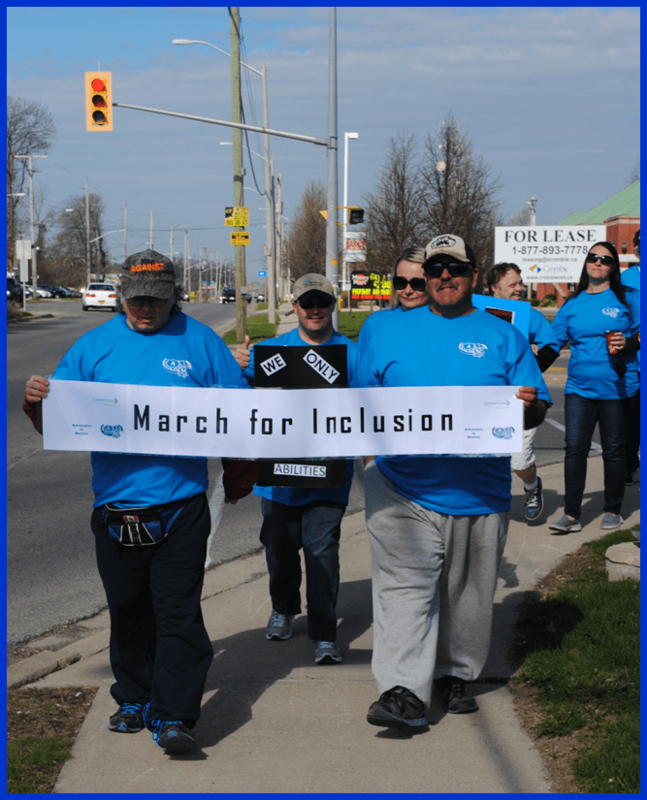 This is known as the “March for Inclusion”. This annual event is organized by the Advocates in Motion. 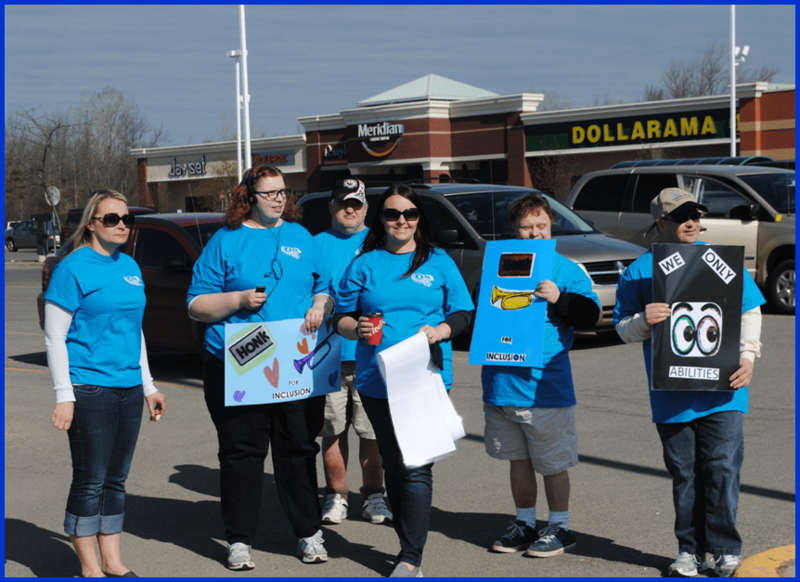 The group was formed by representatives and people who receive support from Community Living~Fort Erie in 2010.